Over the past 14 years I have had the opportunity to work extensively with people who have non-conforming gender identities. Gender identity differs from sexual orientation. Gender identity has to do with one’s fundamental, internal sense of whether one is female, male, bi-gendered, or non-gendered. Transgender is a broadly applicable word applying to cross-dressers, transgender and transsexual individuals, intersexed individuals and others who live in non-conforming gender roles. Individuals seek counseling services and therapy at many different stages of their gender journey. Some individuals come to therapy to explore feelings of being “different” that may have to do with their sense of gender. Other people come to therapy knowing that they are transgendered but struggling with self-hatred or non-acceptance from loved ones. Many are seeking to find a safe place to express their thoughts and feelings and make decisions for their own personal future. I also help individuals with coming out to family members and friends, overcoming internalized trans-negativity, accessing support systems and community, and understanding all that is required and involved for accomplishing gender transition, if they choose this path. Transition steps involve assessment, counseling services, hormonal therapy, and surgical interventions, if desired. My approach operates in strong accordance with the WPATH Standards of Care for treatment of transgender and transsexual individuals desiring to transition. Question: I have been struggling for years with a really embarrassing problem. I have been dressing in women’s clothes off and on since I was a teenager. In the last 10 years, I have often found myself having thoughts that I would be happier if I were a woman and could live that way all the time. I don’t remember anything that happened to me in my childhood that would cause me to be this way. It makes me hate myself and I have tried many things to get rid of these feelings—like serving in the military when I was younger, but even though I was a very good soldier, it didn’t make these feelings go away. I am confused and scared. What do I do about this? Answer: What you are probably dealing with is a fairly rare medical condition that is called Gender Identity Disorder. This is a condition in which the individual has persistent and recurring distress over the fact that they are born male (or born female). The person often comes to feel significant depression over their gender dysphoria (dysphoria means intense distress) and may even become suicidal. If you do have GID, there are specific protocols of treatment (called the WPATH Standards of Care) developed by a highly knowledgeable professional group of medical doctors, psychologists, social scientists and transgender people. These standards are scientifically based and provide guidance to psychotherapists and physicians for the treatment of this condition. Treatment generally involves assisting you to achieve “gender congruence”, that is, to help make what is on the outside match your deeply felt sense of self on the inside. This is a terribly difficult journey for those who must take it. Question: I have a weird question and I hope you can help me with it. I am a 39 year old man in the Loveland area and we have a very close family. I am very close to my brothers and sisters. I was shocked on a recent visit when my brother, who is 45, told us that he is transsexual and has been going through medical treatment and therapy to become a woman! I don’t even know whether to believe him. Can this be true? And if it is, what do I do? Answer: I’m sure this revelation must have been a huge shock to you and your whole family. 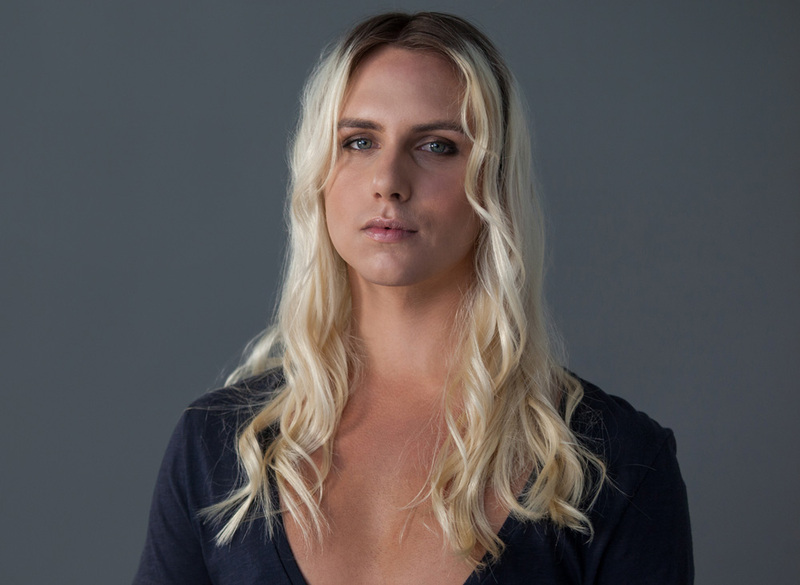 I have worked with several transgender and transsexual clients over the years and I can assure you that Gender Identity Disorder is a real condition. It is a medical condition which also has many psychological, emotional and social ramifications. The World Professional Association for Transgender Health (WPATH) is a group of professionals and people affected by the disorder who have put together official “Standards of Care” that guide physicians, surgeons and mental health professional in providing services to transgender individuals and their families. Psychotherapists who are also Gender Specialists follow these Standards of Care so that no one who is not truly suffering from Gender Identity Disorder is inappropriately given hormone therapy or surgery.